The KFC crisis – What could they have done differently? As many of you may have heard we are facing a global disaster, the likes of which we may never have seen. The only logical comparison that comes to mind would be ‘the great depression’ which now seems to have lost its title of great and fallen short in comparison. Yes, we are talking about the KFC chicken crisis of 2018. In all seriousness, I wanted to talk about the impacts that eSourcing can have on nightmare logistical risks such as this and can be mitigated to find the highest chance of success in business transitions. As it stands, KFC is estimated to be losing £1,000,000 a day from the crisis, so seems wise to question how that loss compares against the savings they made on their contract with DHL. Also, dependent on how long the shortage lasts this could affect whether the deal even stays! ing issues’ while DHL tries to adapt delivery to its 900 UK restaurants. I would agree that when dealing with perishables, especially something as perishable as chicken, this does sound like a logistical nightmare. So, I am going to break it down into the ways in which a company can ensure that they avoid a catastrophic transition using the benefit of eSourcing. The most important stage of any eSourcing event or auction is the preparation you do building up to gathering pricing, make it absolutely certain that you have every fine detail involved in your event, framing whether it’s in the briefing or the prequalification questionnaire. Make sure that you have clear outlines of your playing field and root out the suppliers not capable of handling your specific needs. An incredibly beneficial feature within a tool such as Market Dojo is weighting bidding on areas such as delivery times, volume capability and quality of service. 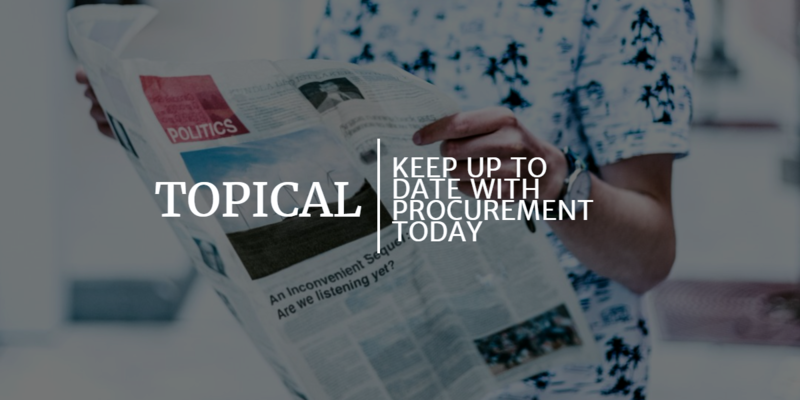 This means that each bid is not solely price dependant, but also includes other variables that you can include proportionally to make up the positioning in the bidding race against other suppliers. Now, I certainly know that price is a very important part of the process when you’re aiming to hit those savings targets in your KPI, but the price is just one point of 3 pronged tridents. It can be very tempting when hosting reverse auctions and seeing a 44% percent drop in price (which is not uncommon) to leap towards it. But we must remember, procurement has three golden words: price, quality and service – the most important words in procurement. Our job is usually perceived as ‘finding and negotiating the cheapest price’ people tend to forget some very important points. If you buy the cheapest product that can be an initial win, but not all that glitters is gold as the shortfall can come later. This can potentially come from awarding business to a company with no track record of service or notoriously bad quality and those initial savings that you made are soon torn asunder by the halt in business as a result. 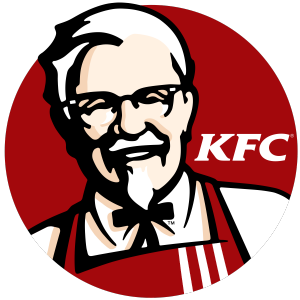 In KFC’s case, DHL are notorious for price undercutting to remove competitors from the market and pushing their limits to the brink, causing KFC to become a victim of ‘enticing pricing’. When you begin your eSourcing adventure start out small, make sure the supplier isn’t just thrown in the deep end because they are desperate for your business. 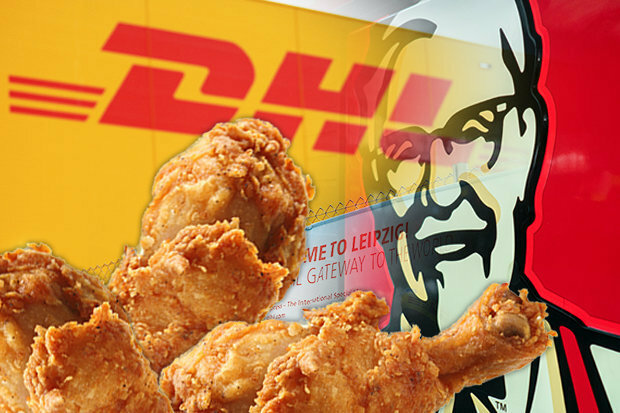 In this example, KFC would have been safer to transfer 90 restaurant delivery contracts from current supplier BidVest to DHL and make sure DHL can meet the demand then step up to 250/450/650/900 this would have increased chances of a seamless transition. You aren’t getting immediate monumental savings but you certainly aren’t losing business on a national level for 3 weeks. Nevertheless, it cannot be argued that KFC wasn’t ambitious. How can you expect to be successful at high level without at least trying new things? It’s this mindset that keeps companies moving forwards as opposed to becoming outdated and falling behind. I am confident they will learn from their mistakes and continue to make changes for the better. Connect with our Bussiness Development Manager, Jon Pole on LinkedIn and let us know your thoughts in the comments below!